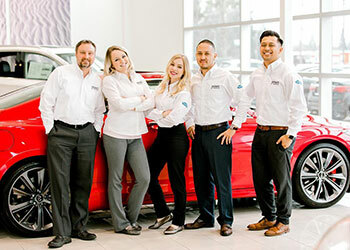 Careers at Central Valley Automotive, Inc.
Central Valley Automotive was built on the American Dream. Founder William Gardner, a former child actor, began his auto sales career with Kelley Kar Co. in Los Angeles, the creator of the famous Kelley Blue Book car value guide. William Gardner set in motion a family-based formula for success and a commitment to customer service and a progressive work environment that continues today. © 2019 Central Valley Automotive, Inc.